VANCOUVER — The women’s course record at Marine Drive Golf Club is 68 and chances are you may be familiar with the player who set that mark. Here’s a hint: she’s Swedish and has 72 LPGA Tour wins. That’s right, Annika Sorenstam holds that record at Marine Drive, which way back in 1992 co-hosted the World Amateur Team Championships in Vancouver where Sorenstam won the individual title. 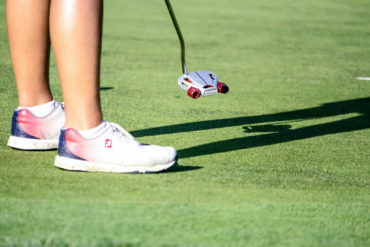 Sorenstam’s record has stood for the last 26 years, but some think it could finally fall when an exceptionally strong field gathers for the 105th playing of the Canadian Women’s Amateur Championship, which goes July 24-27 at Marine Drive. Jennifer Kupcho of Westminster, Colo., and Lilia Kha-Tu Vu of Fountain Valley, Calif., are ranked 1 and 2 in the current World Amateur Golf Rankings and that is exactly how they finished at last summer’s Canadian Women’s Amateur Championship at Cutten Fields in Guelph, Ont. Kupcho returns as defending champion and the 21-year-old has enjoyed a terrific 2018 season that includes winning the individual title at the NCAA Women’s Golf Championships this spring playing for Wake Forest University. Earlier this month, Kupcho finished tied for 16th at the LPGA Tour’s Marathon Classic in Ohio. She went wire to wire at last year’s Canadian Women’s Amateur and beat Vu by five shots. Vu, a 20-year-old who plays for the UCLA Bruins, has already won four times this year, including the Pac-12 Championship. Patty Tavatanakit of Thailand, currently ranked sixth in the world, is the other top-10 player in the field at Marine Drive. 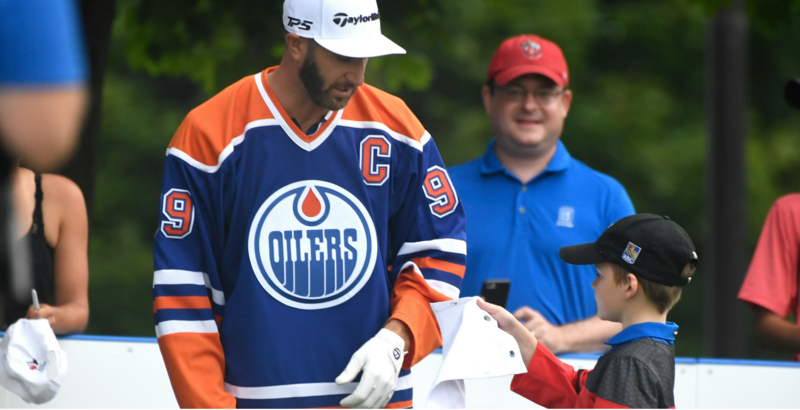 A spot in the 156-player field was a hot ticket as Golf Canada received 241 applications. The fact Marine Drive is playing host to the event likely played a part in that demand. The venerable private club, which is located on Southwest Marine Drive in south Vancouver, is a classic design of prolific architect A.V. Macan. It opened for play in 1922 and is renowned for producing a number of great players, including Roxburgh, Stan Leonard, Richard Zokol and Marilyn Palmer O’Connor. At 6,361 yards from the tips, Marine Drive is not a long course by today’s standards, but it is tight and demands precision shot-making. 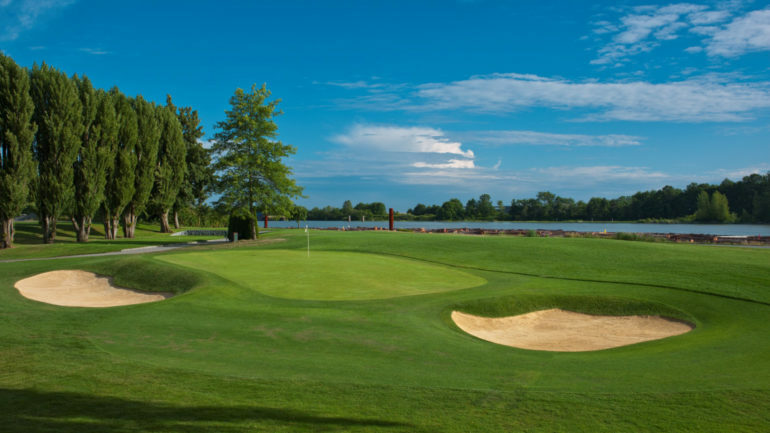 “They are playing the golf course basically kind of between the white and blue tees,” said Tim Tait, the longtime director of golf at Marine Drive. “It is going to be about 6,200 yards. A strong Canadian contingent will be on hand to try and keep the Duchess of Connaught Gold Cup — awarded to the winner — on home soil. Augusta James, back in 2014, was the last Canadian to win the event. Canadian LPGA star Brooke Henderson won it in 2013. 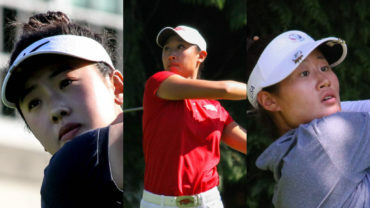 All four members of Canada’s national amateur team — World No. 16 Maddie Szeryk (London, Ont. ), No. 26 Jaclyn Lee (Calgary), No. 177 Naomi Ko (Victoria, B.C.) and No. 249 Grace Ste. Germain (Ottawa) — are in the field. They will be joined by development squad members Celeste Dao of Notre-Dame-de-I’lle-Perrot, Que, Monet Chun (Richmond Hill, Ont. ), Ellie Szeryk (London, Ont.) and Alyssa DiMarcantonio (Maple Ont). Ko had the top Canadian finish at last year’s Canadian Women’s Amateur, where she tied for third spot. She recently got her first look at Marine Drive. Ko knows a couple of Marine Drive members well in national men’s team member Chris Crisologo and Roxburgh, who recently retired as Golf Canada’s director of player development. “It is comforting to know people here, so I will probably kind of try to get the little secrets, the inside info from them,” Ko said. Ko will be joined by B.C. Women’s Amateur champion Mary Parsons of Delta and B.C. Women’s Mid-Amateur champion Christina Proteau of Port Alberni as British Columbia tries to defend its inter-provincial team title won last year at Cutten Fields. That competition takes place during the first two rounds of the tournament. Avril Li, the Canadian University-College champion from Port Moody, B.C., has a spot in the field and has been doing some extra practising to prepare for the event. Roxburgh, the 13-time B.C. Amateur and four-time Canadian Amateur champion, is serving as co-chair of the tournament and is delighted with the way the club’s members are supporting the event. The winner and top Canadian at Marine Drive will earn exemptions into the CP Women’s Open, which goes Aug. 23-26 at Wascana Country Club in Regina. Admission to the Canadian Women’s Amateur at Marine Drive is free.